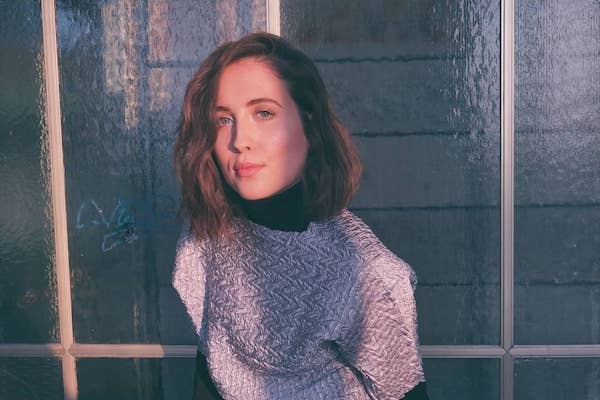 After rising to fame two years ago in 2016 with her explosive debut 1 Million selling single 'No Roots' (Mom + Pop), written about her constant moving homes as a child becoming such as huge debut, its safe to say its been a whirl wind for Alice Merton with 124 Million YouTube hits to date. 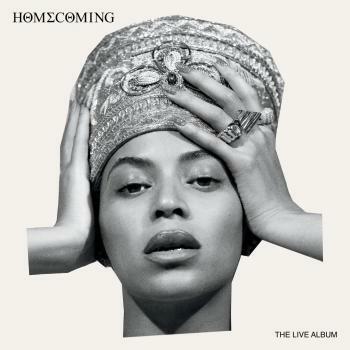 She also gained 6+ Million streams, toured the US supporting the brilliant Vance Joy, championed by Billboard Magazine, Rolling Stone Magazine with Performances on Jimmy Fallon's The Tonights Show and James Corden's Late Late Show, Live With Kelly and Ryan, and even a recent 2018 Teen Choice Awards Nomination in 'Best Rock' category. 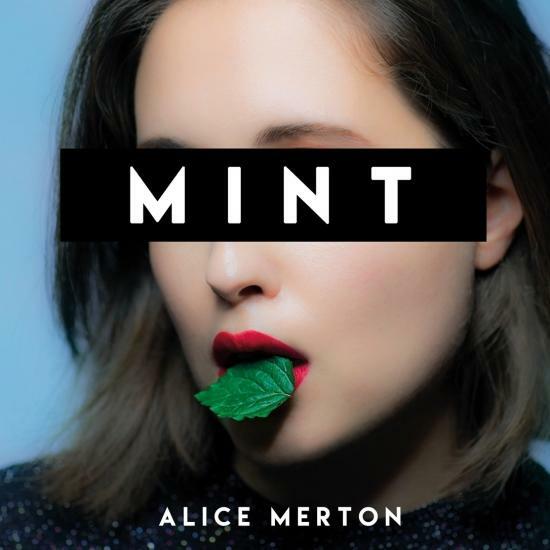 Merton's debut album, Mint, will be released on January 18th and featured "No Roots", "Lash Out" and her newest single "Why So Serious".